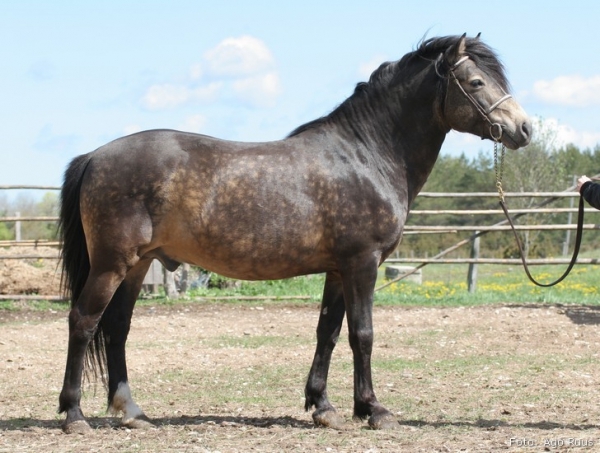 Renate is hardworking and enthusiastic Estonian native horse. Friendly, brave and cooperative by nature, always ready to go to work. Not lazy, has her own "motor". Ridden in the forests alone and with others. Jumped 70-80cm obstacles. Suitable for riding schools or just for family/hobbyhorse. Located close to Märjamaa (55km from Tallinn).